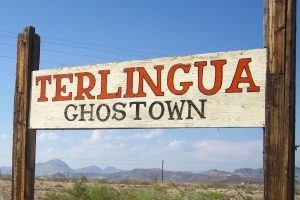 Terlingua Business District and Study Butte are small communities clustered near the Junction of Highways TX 118 and FM170 a few miles from the western entrance of Big Bend National Park. 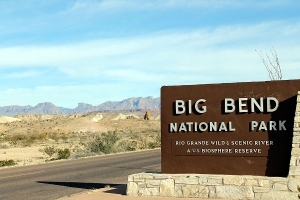 There are several comfortable accommodations very convenient to the western entrance of Big Bend National Park. Big Bend Casitas located on Highway 170 next to Far Flung Outdoor Center offer new efficiency units complete with kitchens and utensils. They are set up to Accommodate up to 4 persons. 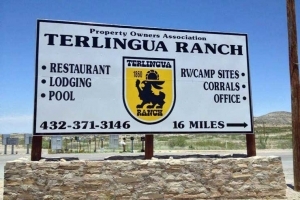 Convenient to the National Park and Terlingua/Study Butte businesses. 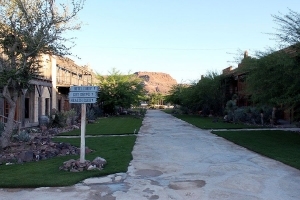 Study Butte RV Park, Electricity, flush toilets and showers. 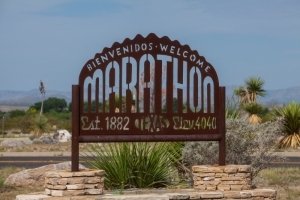 Highway 118, Study Butte south of junction TX 118 and 170.